Who is Truant D. Memphis? Truant Delighted Memphis is an author, occasional performer, alter-ego, fictional character, adventurer, sloppy guitar player, martial artist, husband and father. He was born and raised in Texas. An orphan, at age 16 he wandered away from his foster home on foot in search of adventure. He is married to Daffodil Fields. They have two children: Daniel Trate (adopted), and a baby girl named Peaceful Dreaming Memphis (Sweet Pea for short). Truant began his journey to save the Multiverse a little over ten years ago. He is an agent for the all-knowing Bob, who we think is what other people call God, though we haven't confirmed that yet. Truant invites you to join him on his quest. A farce in three acts! Who knew the apocalypse could be so much fun? Follow our cast on an adventure through the city of Las Vegas, where everyone in town wants to get their hands on a stolen black case and a beautiful Princess. There are amazing car chases, tons of super cool cameos, arguably the greatest rock concert of all time, and what sort of apocalyptic adventure would it be if we didn’t save the entire planet by the end of the show? 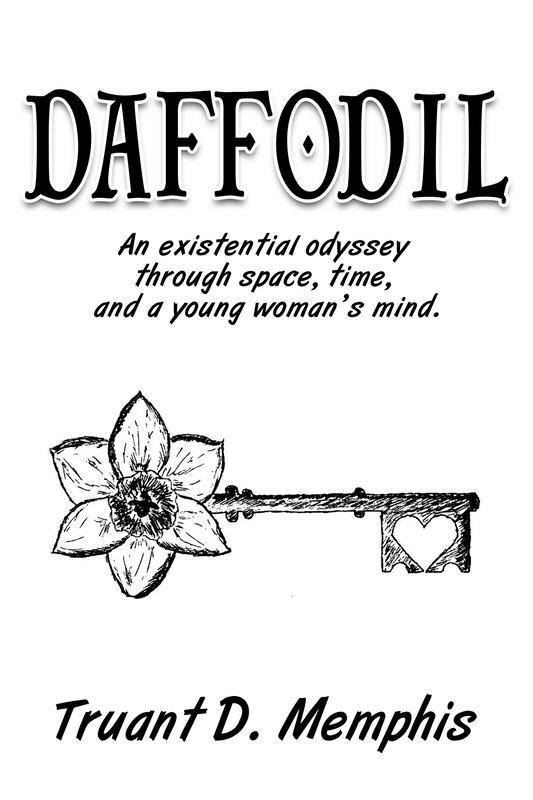 An existential odyssey through space, time, and a young woman’s mind. I wrote this adventure in an effort to save the universe. 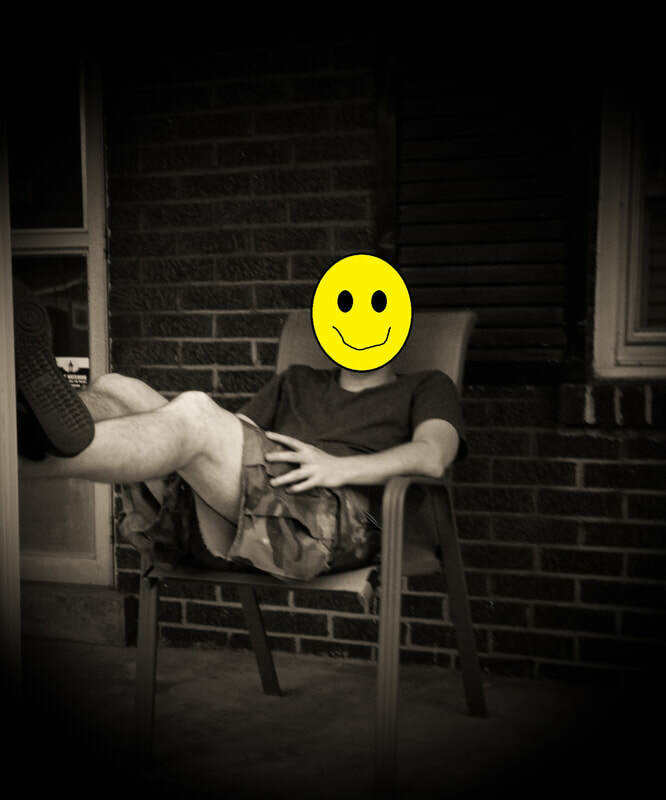 Is my ego truly that monolithic? Maybe, but it wasn’t my idea to write a book to save the universe. This was an assignment from a Bob I know that may be God. She made me do this. The only choice I had in the matter was what to write about. I chose to tell you about the woman I love and how we saved the universe together the first time around. Of course, this means telling you about all the times we saved the universe in between the day we met and the end of this book, until this book ends, at which point we will have saved the universe again if everything goes according to plan, which it rarely does.